Jorge Molder has been exploring the possible variations and the intersections between the self-portrait and self-representation since the late 1970s, as a peculiar and fruitful field for the search for the multifold, unpredictable connexions between the perceptibility of appearances and the meanders of imaginative experience. 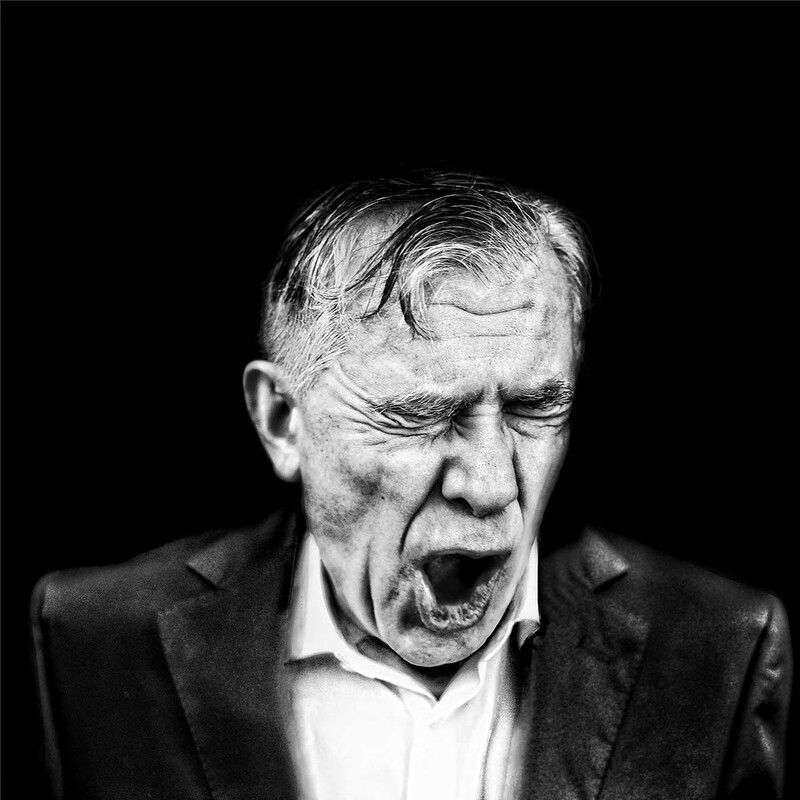 In many of the series created since then, the viewer is permanently confronted with the artist’s presence, who shows his face, facial expressions, gestures and body movements. That which can actually be seen, however, is the prototypical presence of a generic, undistinguishable figure with a bare set of characteristics, mediating upon several shapes, roles, faces and surrogates — the main player in a game meant to reconfigure our understanding of the differences and overlaps between authenticity and disguise, reality and fiction, physical body and its reflection. 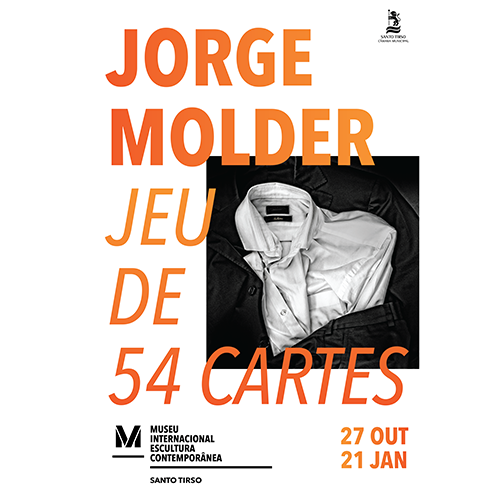 This exhibition features Jorge Molder’s most recent series, Jeu de 54 cartes, created this year. Based on the typical structure of the French card deck, made up of four suits of thirteen cards each, the photographs are divided into six groups: four suits (Faces, Hands, Pieces, Ghosts) totalling fifty-two pieces, plus two Jokers and the picture of a Gauge. 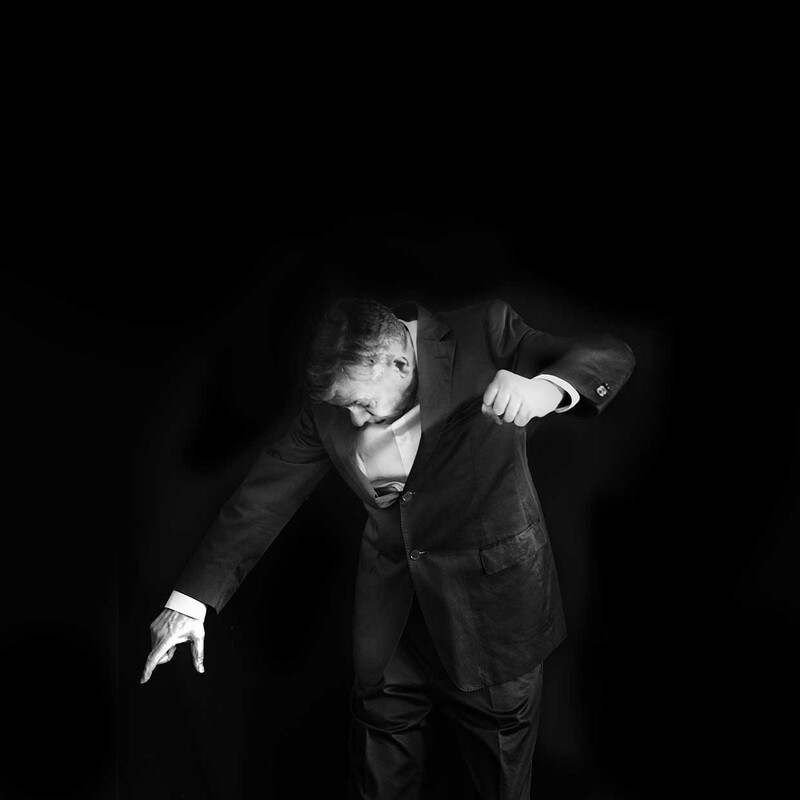 The notion of playing is an essential element in Molder´s creative process. A game encourages us to experience things heuristically, as well as opens the door to everything that moves away from ready-made conventions, categories or structures. In the field of art, playing reasserts art itself as a practice with its own “rules”, including the possibility of going beyond deliberate intention, systematization and underlying discourses, towards the experience of all that is possible, spontaneous and freely interpreted. Playing, naturally related to chance and intuition, points to fundamental issues in Jorge Molder’s search, as the unfolding of (his) figures correlates with the essential dilemmas of our relationship with the image. Although images seem to confound our expectation of a unique, authentic and original self, as every individual is also the sum of his/her endless declinations and surrogates, they also warn us about the paradoxical nature of the relationship between the image and the figure it represents. 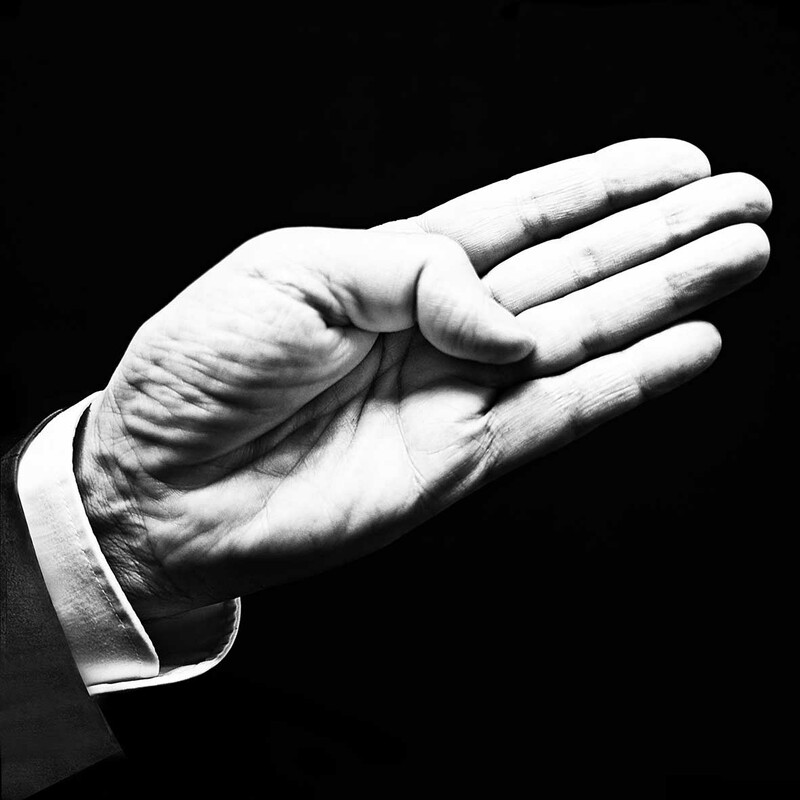 What is true and what is pretence in a body, a gesture, an expression? How to distinguish between that which separates or brings together the image and its representation, reality and fiction, the self and the other(s)?